No pressure, to the point sales staff. Everyone was pleasant and went out of their way to assist. Mike Porco made the sales experience a pleasant and enjoyable one. 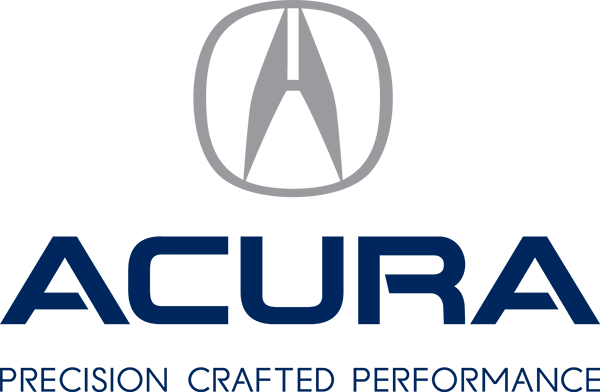 I’ll definitely recommend Policaro Acura to friends and family. This entry was posted in Testimonials on May 10, 2016 by Administrator.